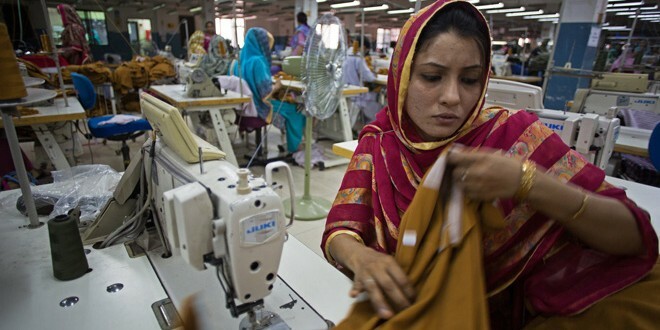 SIALKOT PRO FITNESS WEAR (PVT) LTD.
With over 12 years of experience sialkot fitness wear Sialkot fitness wear Clothing has established a modern facility located in the heart of Sialkot ,Pakistan,we strive to provide a hassle free customer service, producing high quality garments & all at a lucrative price point. 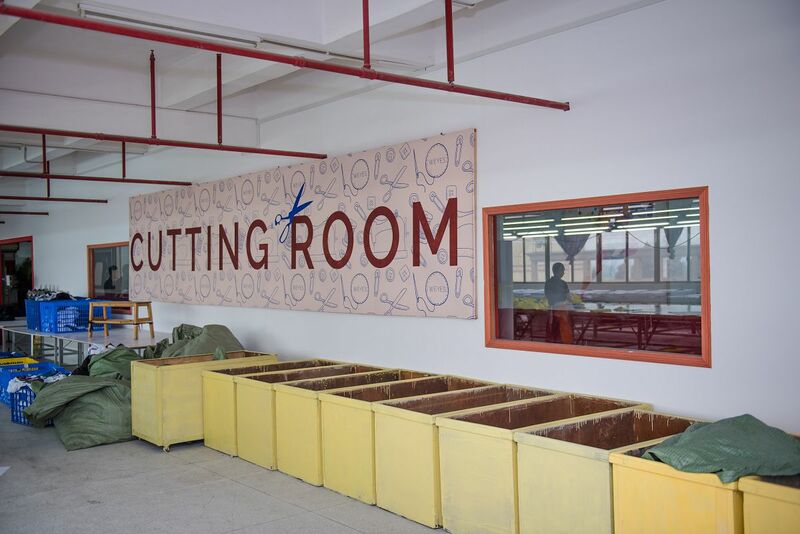 Our sewing workshop is divided into a knitting and weaving department to allow us to manufacture a broad range of goods. 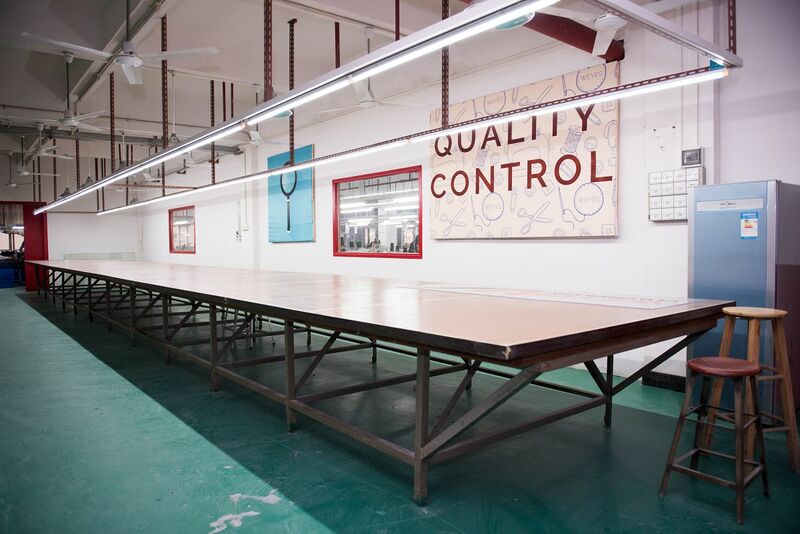 With each department having seperate management as well as quality control staff, we can ensure the highest quality. To optimize processes we strongly believe in the 5s methodology to keep us as efficient as possible. parts are cut according to the pattern. 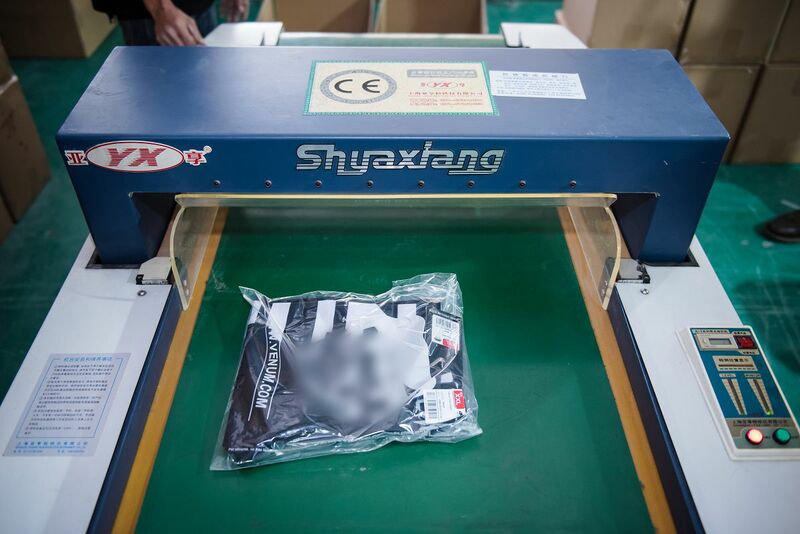 In order to provide our clients with the possibility to manufacture goods with detailed,high precision cut designs, Sialkot fitness wear Clothing has insourced an own Laser Cutting facility. 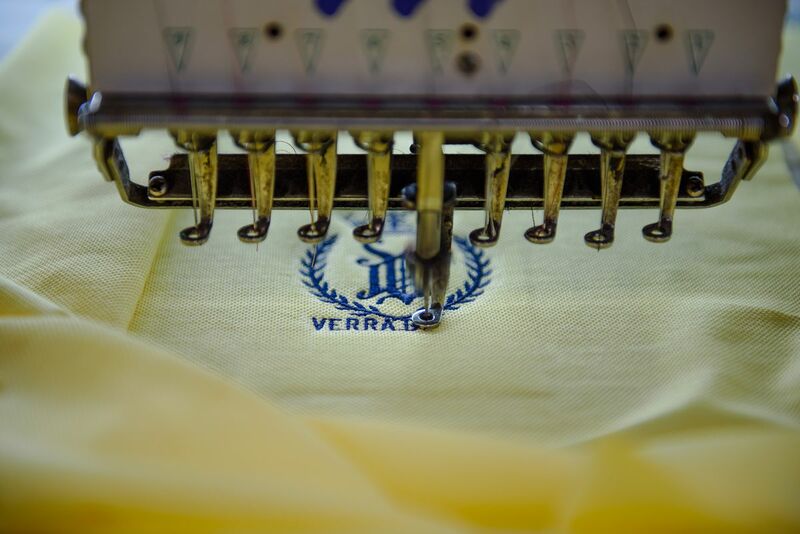 High Precision tools & skilled workmanship give our customer more freedom towards combining different fabrics on 1 garment or as a forestep of heat-wealded goods. 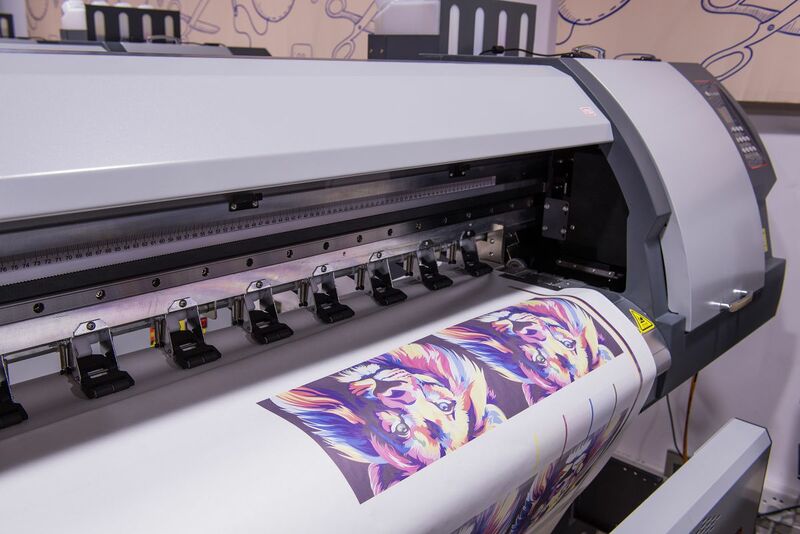 Our Digital Printing facility allows us more flexibility in regards to colors & quantity, without having to give up any bit of quality expectations. 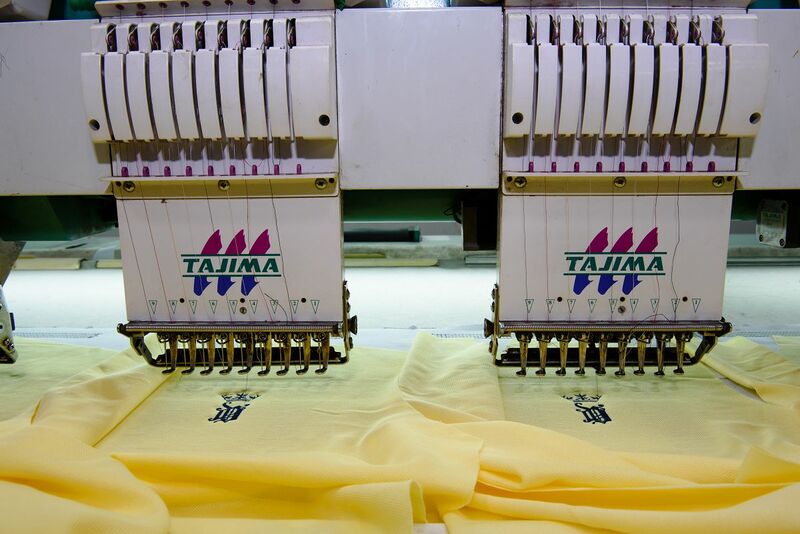 The inkjet printers can work up to 24hrs a day if necessary to ensure that your order will always be delivered on time!Screen print, also known as silk printing, is a printing technique whereby a mesh is used to transfer ink onto a fabric, except in areas made impermeable to the ink by a blocking stencil. 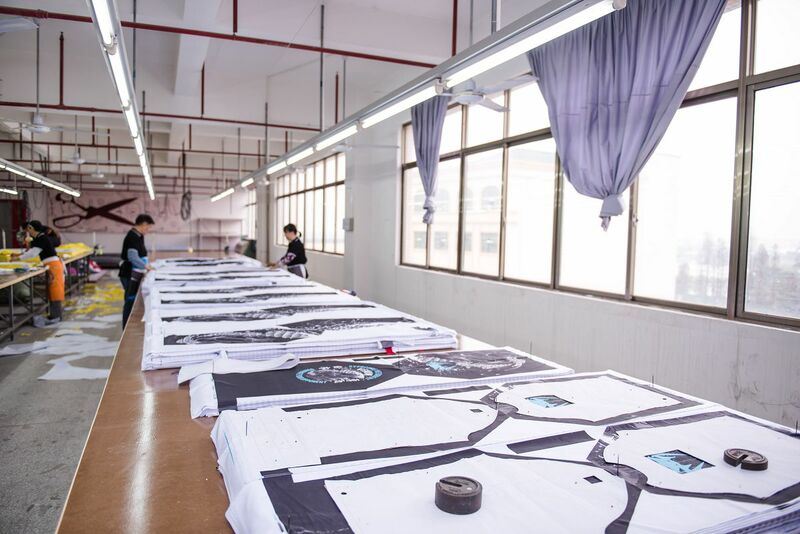 Our office is composed of skilled textile engineers in the garment industry & of English speaking staff who keep in touch with our foreign customers worldwide. 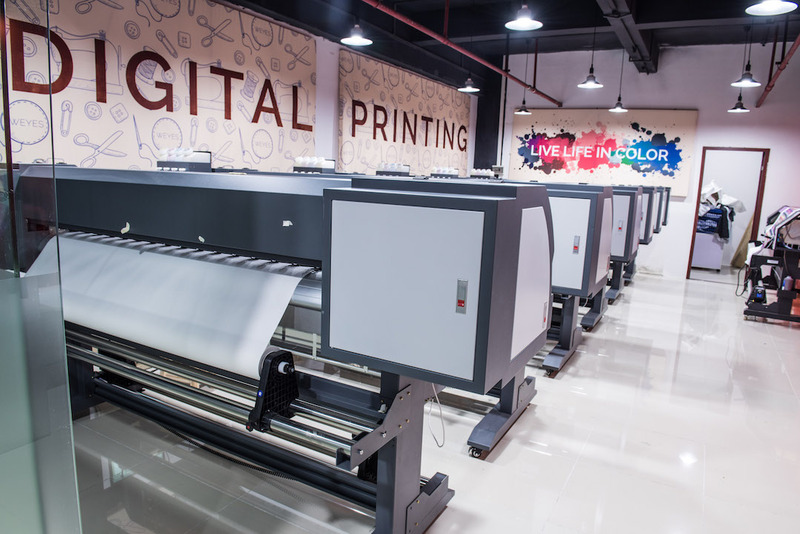 Our team, a mixture of bright local staff and foreign managers, does its best everyday to understand and meet customers’ needs to provide a one-of-a-kind service in Pakistan. Sialkot Pro fitness wear (Pvt)Ltd.